This is the legal identifier for your vehicle. It appears on a plate attached to the left side of the forward portion of the dashboard. 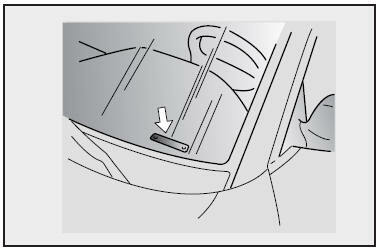 The VIN plate can be easily seen from the outside of the vehicle through the windshield on the driver’s side.